They say it takes 21 days to kick a bad habit, July gives us 31! It's so crazy to think, a single use plastic bag, can take anywhere from 10-1000 years to break down in our environment. A plastic bottle, thrown away, will sit and pollute for up to 450 years. Saying no to such items could not be any easier! Here's 10 easy ways you can help. 1. Avoid products in plastic packaging. This could be anything from your milk in the supermarket (opt for a cardboard carton) to the clothing you are buying. Alchemy is very proud to offer a re-usable bag in the place of plastic and waste packaging. 2. Refill's are always a winner, it doesn't get much easier than this! If you grab a coffee in the mornings, why not take along your re-usable coffee cup? 3. Avoid plastic that escapes as litter. Whether you're at the sushi shop or out for the night, make a point of saying no to single use utensils, straws and cups etc. 4. Purchase yourself a set of re-usable straws. I personally love my silver set of straws and the goodies not only come in non plastic package but are complete with a straw cleaner. 5.Have you got your re-usable shopping bags? I'm hoping by this stage, most people are already on board with this, it doesn't get any easier. Why not step it up a notch and grab some re-usable grocery bags and say goodbye to those gross tear away veggie bags. 6. Women's self care. If you are treating yourself this month, why not opt for a wooden hair brush or a sanitary/moon cup opposed to their plastic alternatives. 7. Toilet paper! 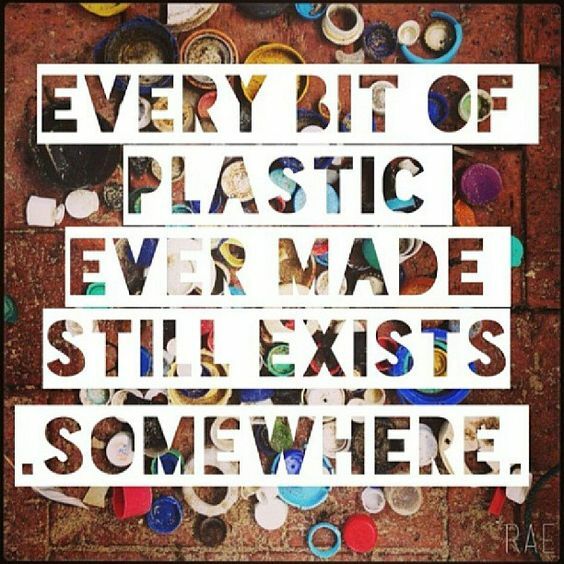 Make sure you are buying the option wrapped up in paper, not an unnecessary thin layer of plastic. 8. Pet care can also help believe it or not. Choosing a soap bar suited to animals over a plastic bottle from the vets is so easy! You can also replace your home cleaning system from plastic poo bags to a pooper scooper. 9. Shower time even has helpful options. Grab yourself a soap bar, whether you are an all-in-1 kinda person or you prefer to treat yourself to a shampoo and body bar, the options are all there. 10. Recycle what cannot be avoided.